Over at Easirent we have lots of vans to suit all your needs if its moving house we have the Luton tail lift to make things easier, or if you are just wanting to take some rubbish to the tip we have all sizes to suit all needs so please don’t hesitate to give us a call on 01942 77 88 99 to book or if you require any further information. When it comes to having a clear out and having to transport all your old things to the tip or recycling centre, it may not all fit in your car. Things like old furniture, appliances or garden waste can take up a lot of room in the average car and can even leave a lot of mess. Van hire, will a lot of the time, work out cheaper than getting your car valeted at your local centre. When you are purchasing objects such as large kitchen appliances, furniture or large objects in general, the delivery fees can sometimes be very steep with a wide range of hidden charges. These charges can range from hidden mileage charges, delivering into your home instead of outside and even the weight of the item, which for appliances such as fridges and washing machines can be high. Moving house can be a very daunting task and even more so a stressful one. Hiring removal men to come and help you to move can be expensive coming to prices excessive of £40 an hour plus expenses. A much more sensible option is hiring a Luton Box van or long wheel based transit van that are very popular with our customers at Easirent wigan The amount of money you will save will be in the hundreds. 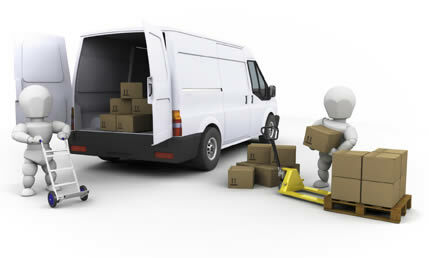 If you would like to hire a van please do not hesitate to call us on 01942 77 88 99 or you can book via our web page.